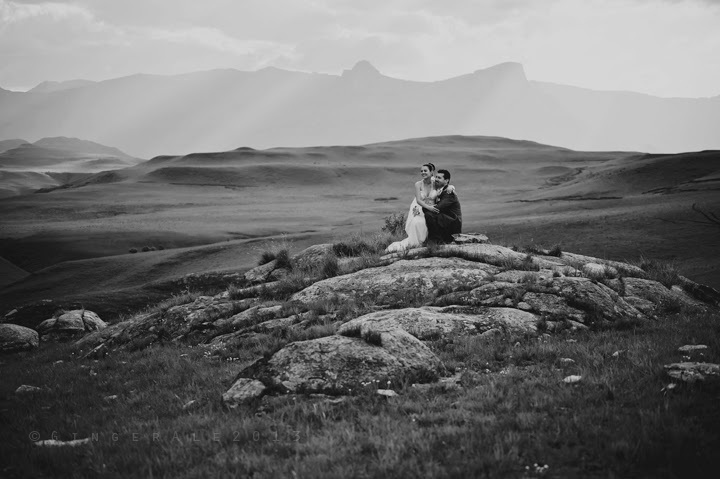 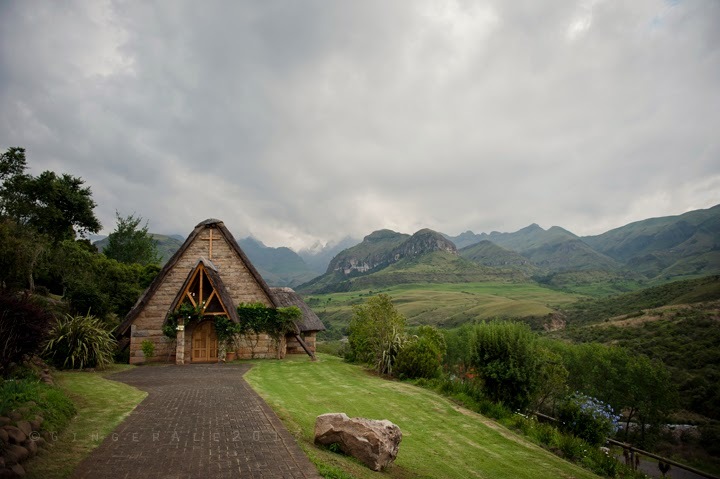 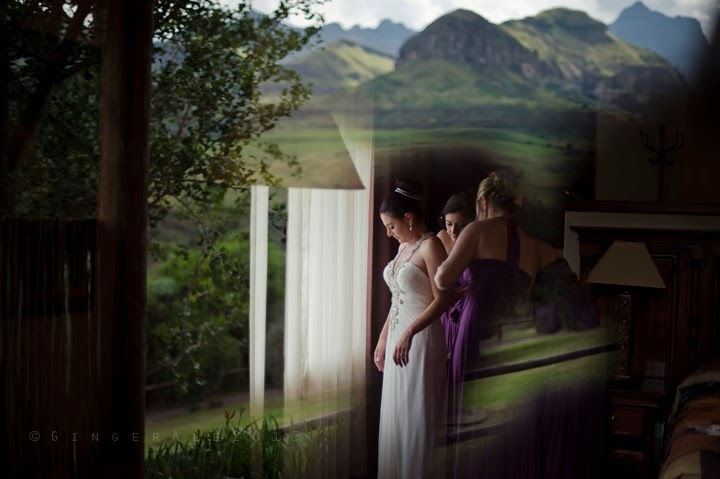 Here is a little sneak peek of Devon and Farrah amazing and beautiful Drakensberg wedding last weekend! 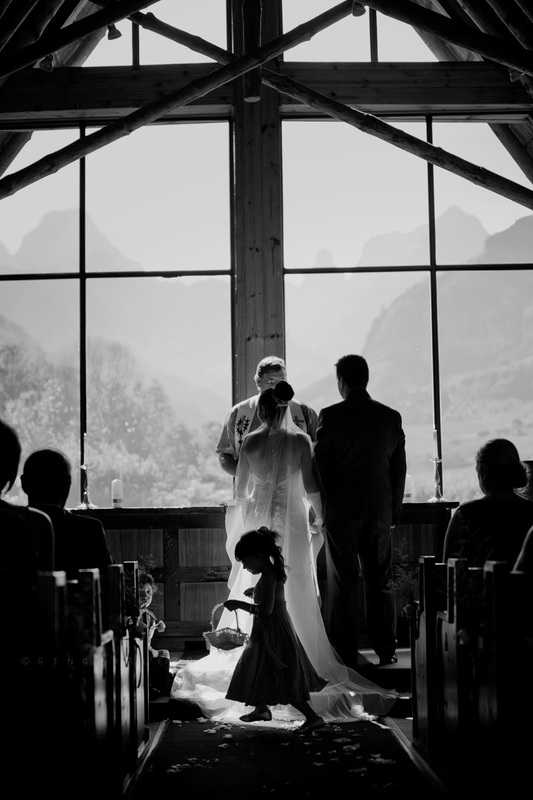 I wish I’d known you 10 years ago when I got married. 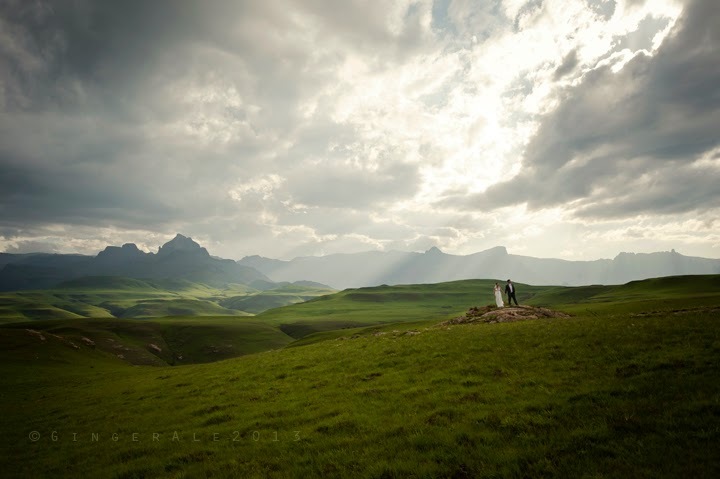 You are such a talented, original artist! 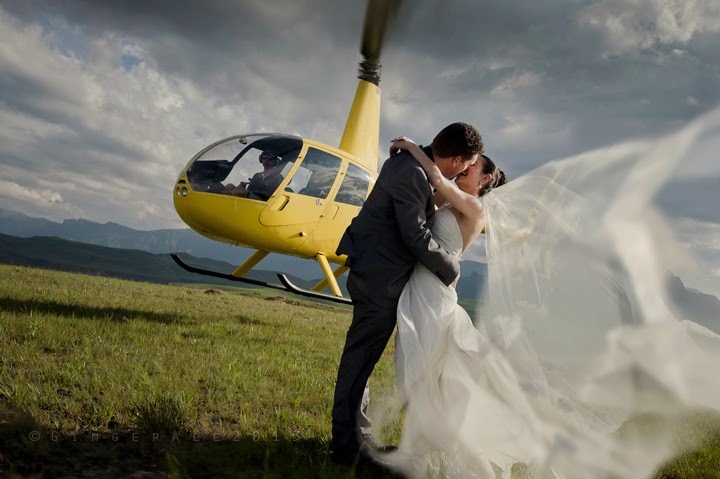 I simply adore the helicopter photo – what a fun pic.